Oh So Good Jack Daniel's Chicken Wings are fabulous! They're easy to prepare, suitable for grilling or oven and taste out of this world with a great marinade. 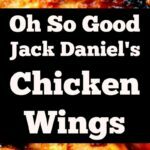 Oh So Good Jack Daniel’s Chicken Wings are fabulous! They’re easy to prepare, suitable for grilling or oven and taste out of this world with a great marinade. Always a hit at parties! Oh So Good Jack Daniel’s Chicken Wings! These are so delicious! Juicy, full of flavor and versatile. 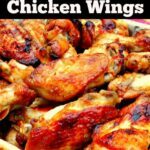 This recipe came about because I was asked if I would supply a few dishes for a large gathering, so I decided I would make some chicken wings as well as some other goodies. I have to say, the wings went down a treat and were gone in no time at all! So my advice would be, if you are making these to take along to a party or potluck, you might want to double up! For the party I was cooking for, I also made a simple mushroom and spinach quiche, a fresh fruit salad, and some homemade Aloha Bread Rolls. I’ll tell you now, all my containers came back empty! The recipe for Oh So Good Jack Daniel’s Chicken Wings is simple enough, and fuss-free. I also cooked these in some disposable foil trays, so washing up was zero too. You can cook these in the oven or on the grill / BBQ, whichever you prefer. As for the flavours, the combination is really tasty. You will see I have added some Jack Daniels in the marinade. For those of you who are worried about serving these to children, fear not! The alcohol is cooked out during the heat process, so you won’t have anyone getting drunk over these! Also, if you don’t have any Jack Daniels to hand, don’t go out buying it special for the recipe. Brandy, whisky or dark rum will also work nicely. So let’s get straight to the recipe and see how we make our Oh So Good Jack Daniel’s Chicken Wings. Please enjoy! 30 – 40 Chicken Wings, Halved at the joints. 1. 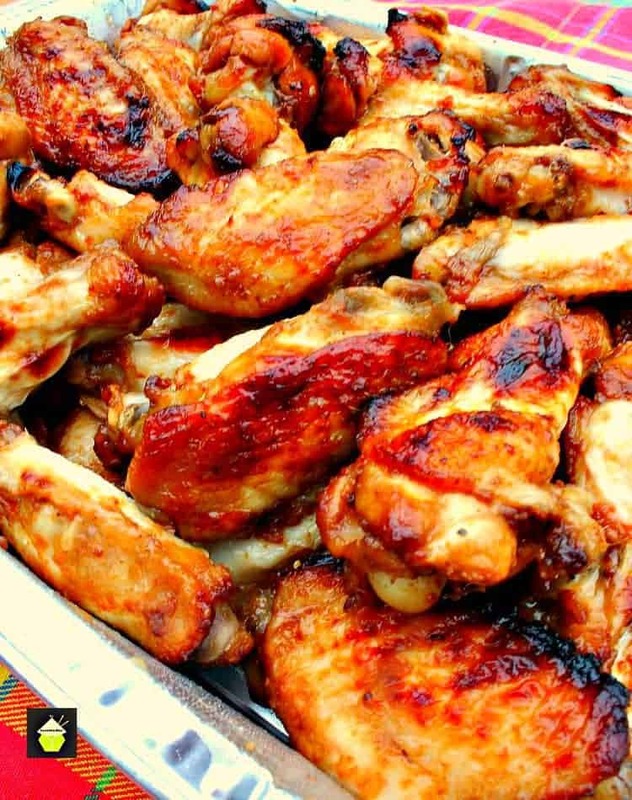 Prepare the chicken wings by washing and halving at the joints. 2. In a large ziplock bag (you might need 2 bags depending on what size they are), add ALL the ingredients and squash it around so the marinade is all mixed and coating the wings. Allow to chill overnight or at least for 4 hours. 3. Cook the wings either on the BBQ / Grill, or, for the oven, Preheat to 425 F or 220 C, then place the wings in a large baking pan (I used the disposable ones as I was taking these to a party). 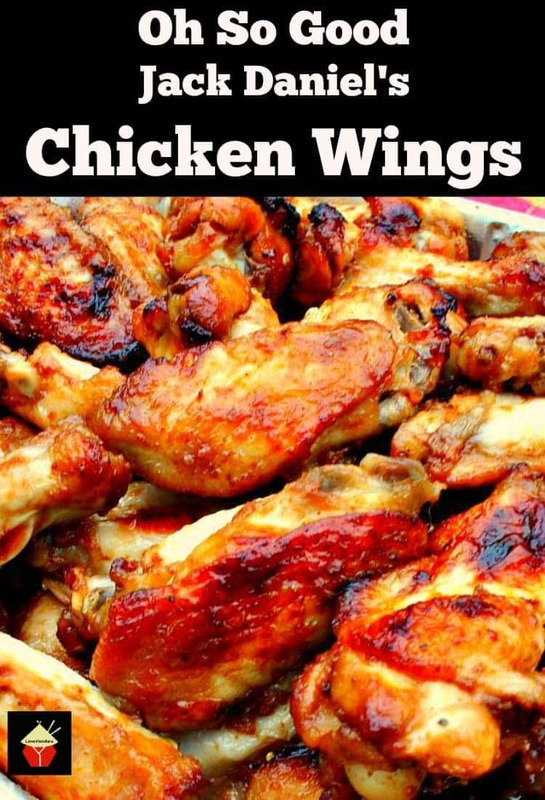 Spread the wings evenly so they are not on top of each other and pop in the oven for around 25 – 30 minutes or until they are nice and golden brown. 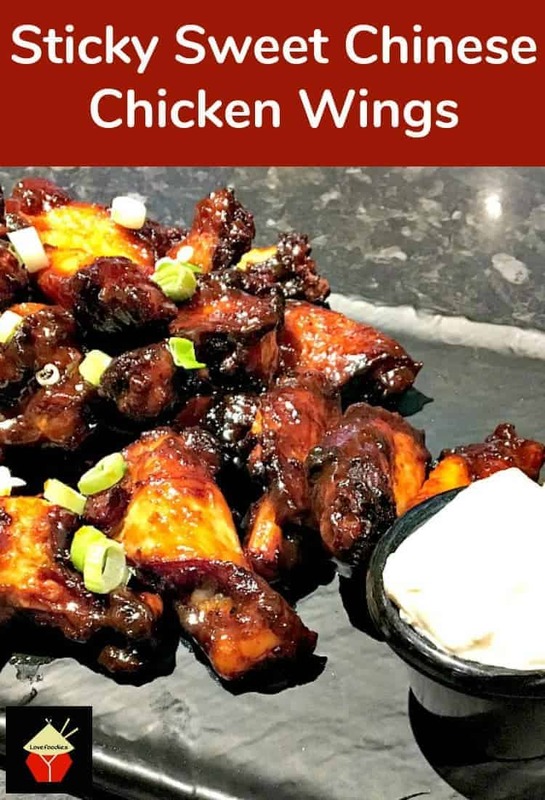 We’d love to hear from you and what you thought of our Oh So Good Jack Daniel’s Chicken Wings recipe. Did you make any changes or add some other goodies? Let us know in the comments below. Thanks for reading and happy cooking! 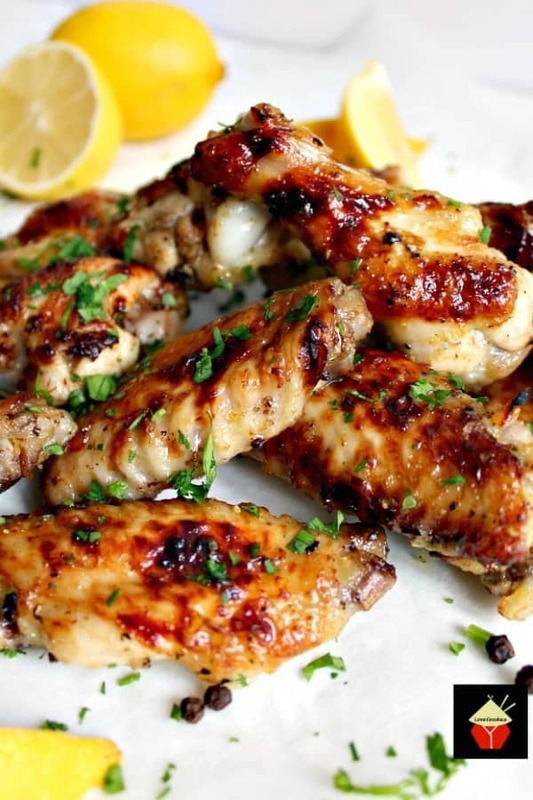 Here are a few more of our popular Jack Daniel’s and Chicken Wing recipes for you to enjoy! 30 - 40 Chicken Wings Halved at the joints. 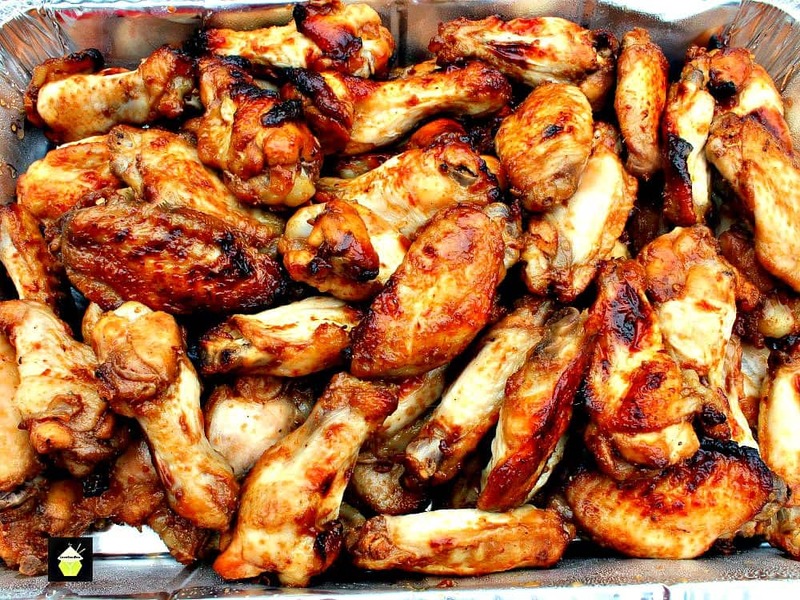 Prepare the chicken wings by washing and halving at the joints. In a large zip lock bag (you might need 2 bags depending on what size they are), add ALL the ingredients and squash it around so the marinade is all mixed and coating the wings. Allow to chill over night or at least for 4 hours. Cook the wings either on the BBQ / Grill, or, for the oven, Preheat to 425 F or 220 C, then place the wings in a large baking pan (I used the disposable ones as I was taking these to a party). Spread the wings evenly so they are not on top of each other and pop in the oven for around 25 - 30 minutes or until they are nice and golden brown. 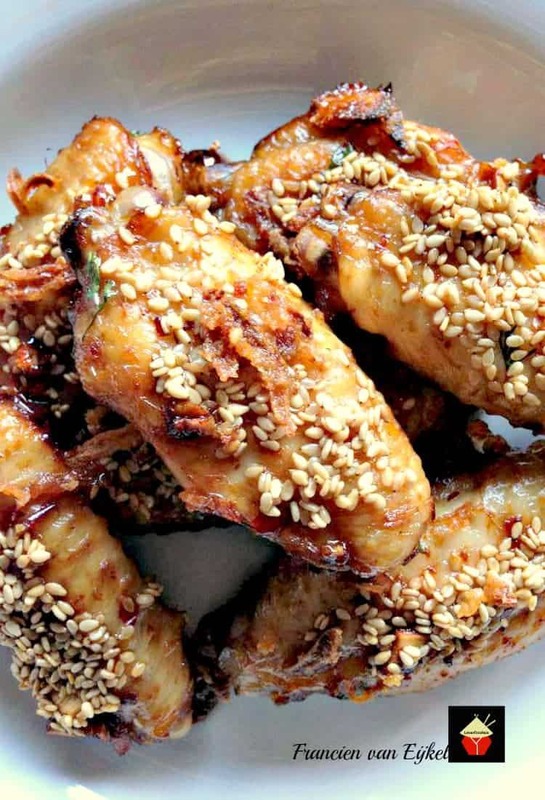 I have been making my HJ Chicken wings for about three or four years now. i use a varity of ingredents and just did them to try something different. It turns out the sauce i have made is good on almost any tyoe of meat (chicken, ribs, pork chops, and have recently started making it for a place i work at. As we all know in the food life we can’t please everyone. i also cook mine for at least 3 to 4 hours on a low heat. I also add a little cornstarch and cold water to tgicken to the desired consistancy. They look really good. Can’t wait to try them But just wondering if you can substitute the Jack Daniels to something else if you don’t have it on hand. Hi Ann, I’ve used Gin before and also whiskey, they both turned out lovely. Obviously the flavor won’t be quite the same but any spirits will work! Do you mean ginger or giner? And if it’s giner, what’s ? I’m making this tomorrow for Super Bowl. Hi Tracey, yes, sorry, it’s a typo! It is Ginger. I’ve corrected it now. Thanks so much for spotting it and enjoy Superbowl tomorrow! Hi there! 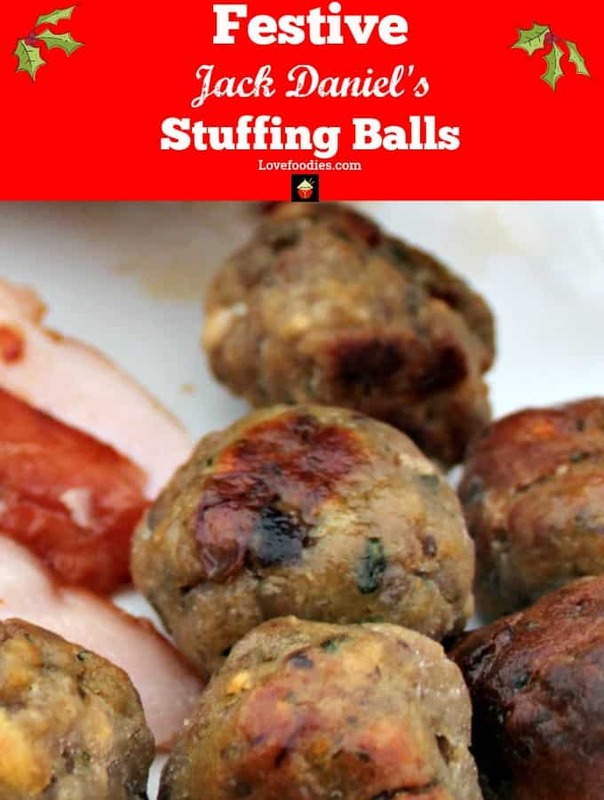 I am in the process of making this yummy recipe and was wondering if there was a deep fryer version or if you have any suggestion for a deep fryer version of this recipe? Thank you! Hi Jay! So glad you enjoyed the recipe. The addition of the JD really does make a difference. 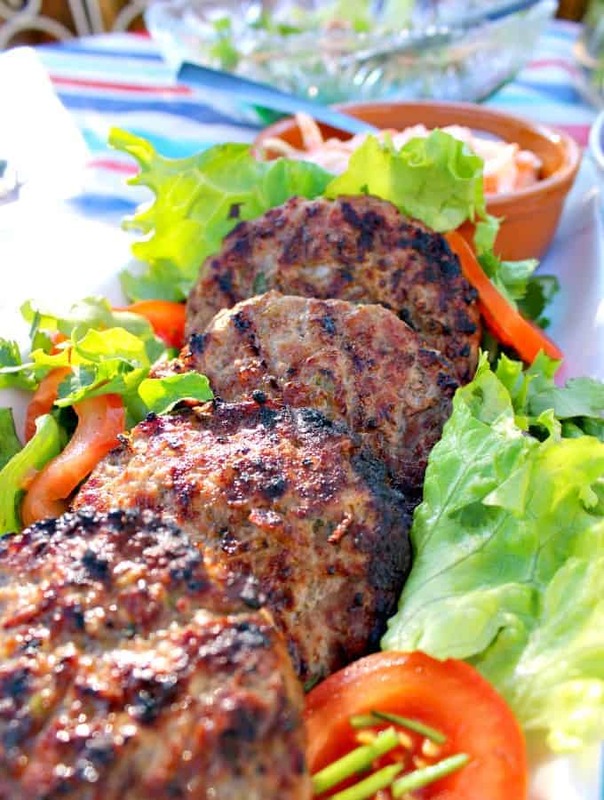 When it’s warm enough for grilling season don;t forget to try the recipe again. It’s really good when BBQ’d too! Thanks very much for writing in.